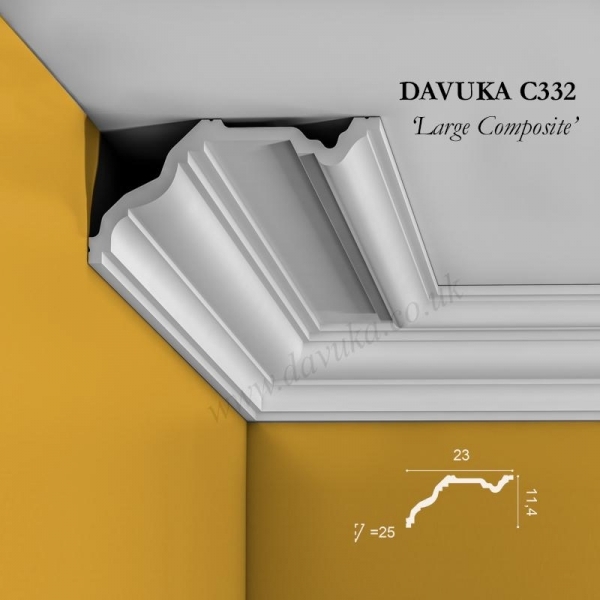 This large cornice of the composite order is a timeless classic. 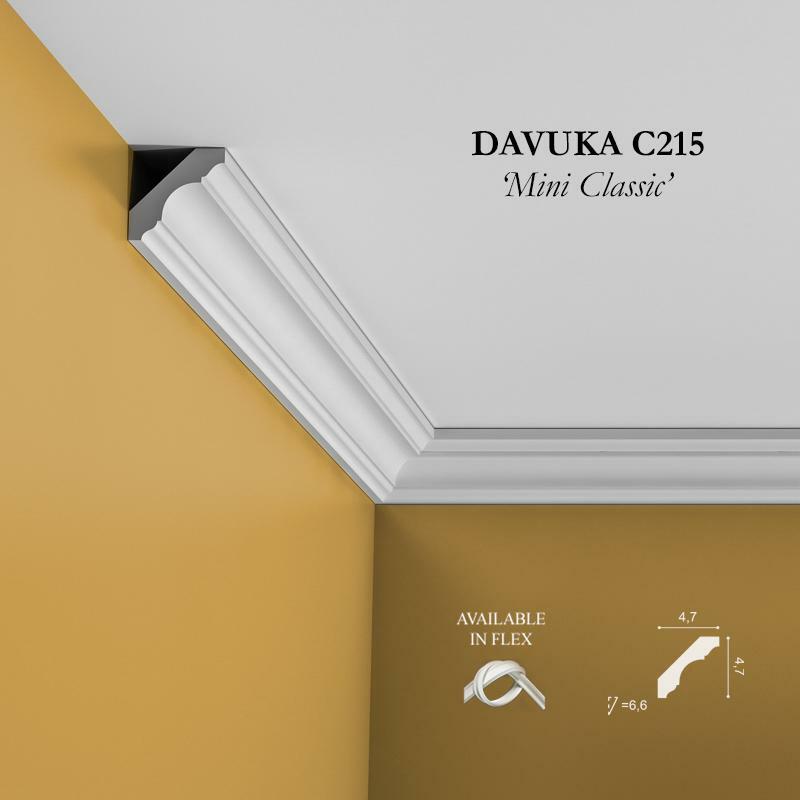 Can be installed ‘horizontally’ or ‘vertically’ for an equally effective look depending on whether the focus in on the wall or ceiling. 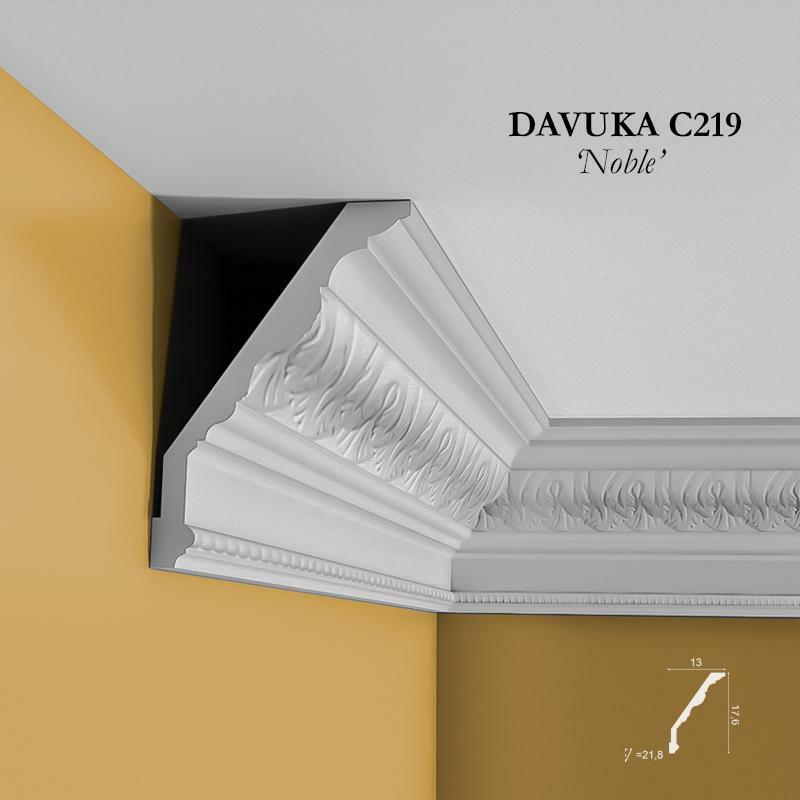 Either way it makes a real impact the moment you enter the room. 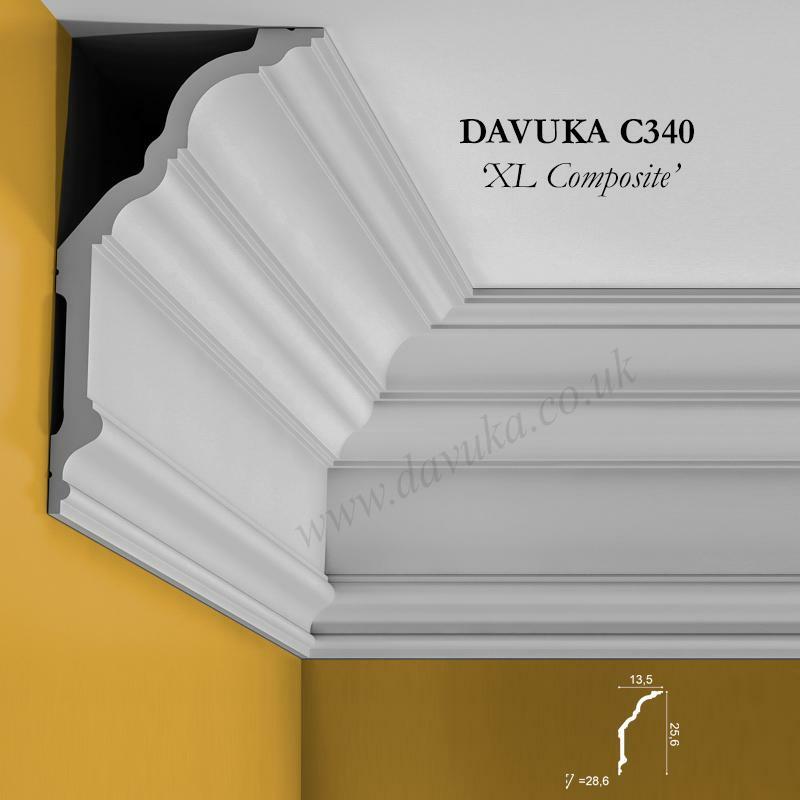 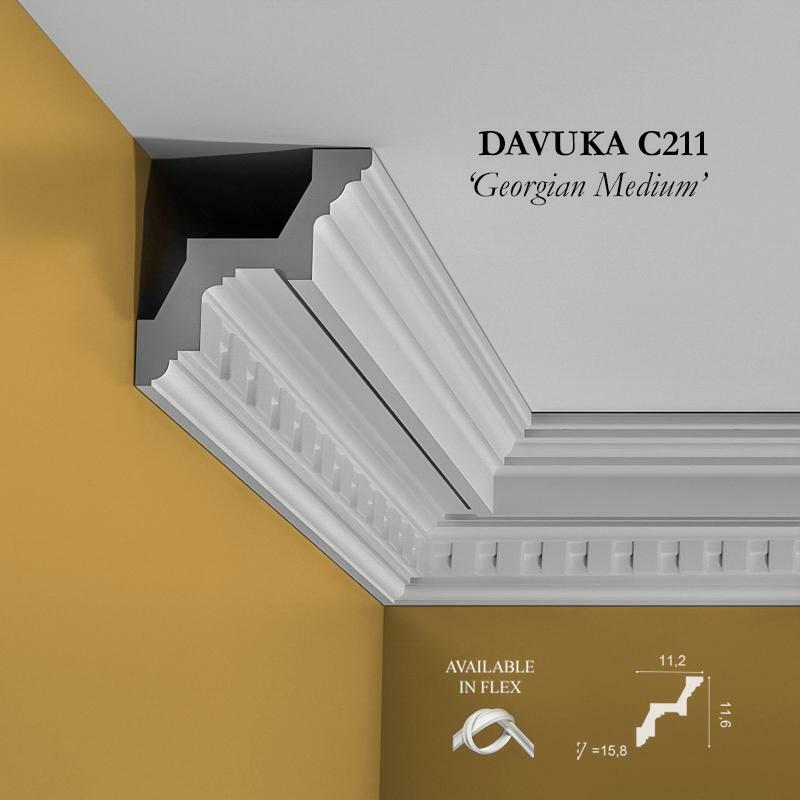 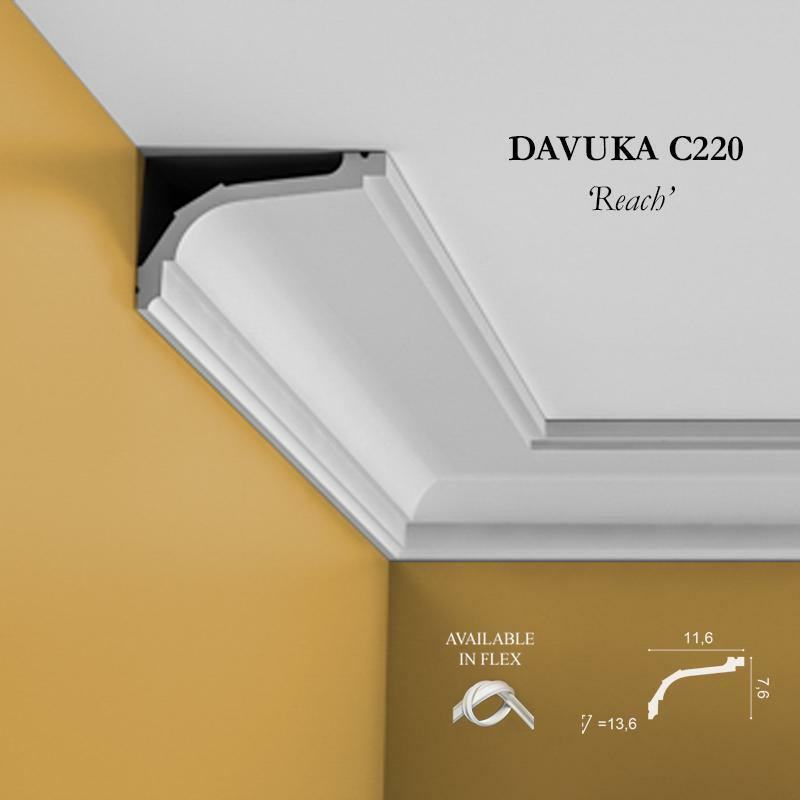 Using Correct Adhesives for the C332 ‘Large composite’ cornice – IMPORTANT!